1925 is a dense 1/8th gauge precision cut/uncut carpet. This carpet is manufactured with performance proven solution dyed in warm natural color selections. 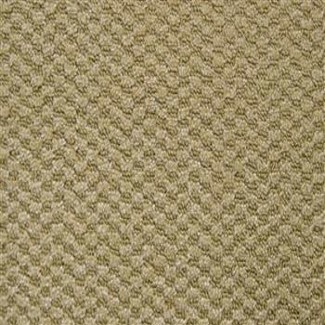 This carpet is recommended for residential use as well as moderate traffic areas such as hospitality room carpet. 1925's construction and design can create the optical perception of slight banding and shading when viewed in certain angles and lighting conditions. 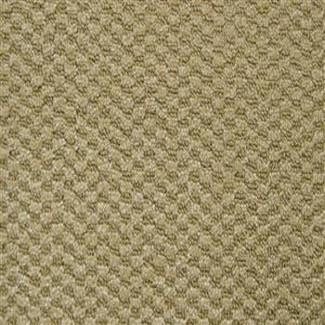 This characteristic is inherent in this type of carpet and is not considered a manufacturing defect.